I just got home from teaching to an amazing group of ladies! The class was so much fun I decided not only to blog about it but share the instructions as well! Here is a tutorial for making a Steampunk inspired cigar box! It is part of a series of classes I am teaching in tandem with Sondra K. called Cheaper than Therapy. Spending an evening in a room filled with fun and creative people is theraputic indeed. Well, on with the tutorial! In this class we created a paper covered foam frame to top a paper covered cigar box. We used Graphic45 papers, Tim Holtz gear die cuts, and lots of fun industrial looking embellishments! 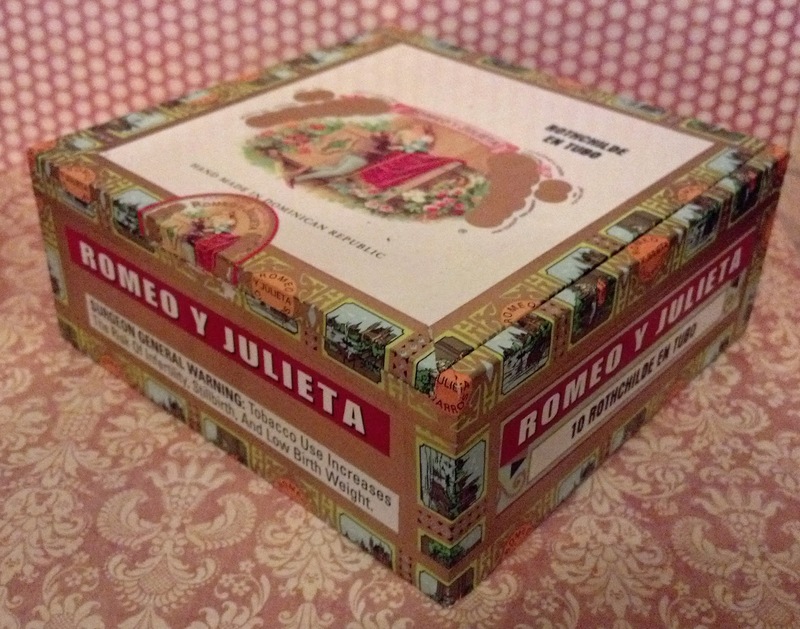 First measure the top of your cigar box! This step is important, remember the rule, measure twice, cut once! 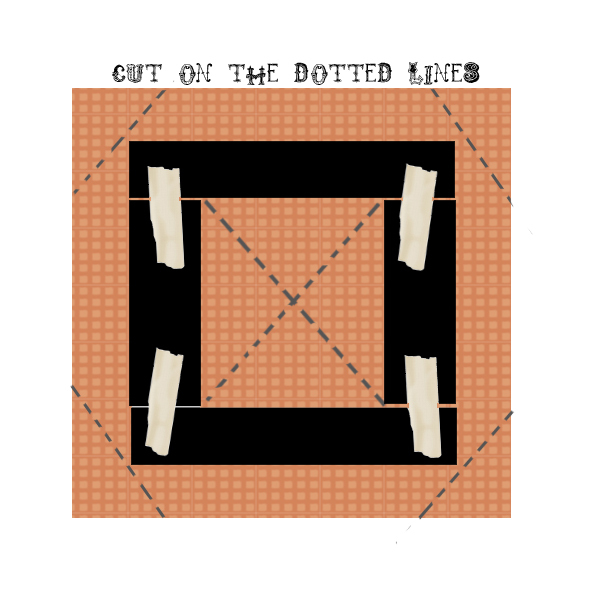 Cut your foam strips to the proper lengths to fit the top of your box. 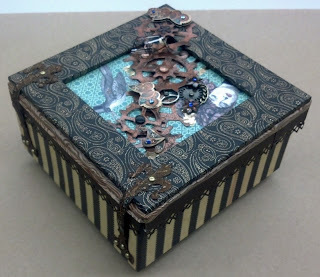 You can make your frame smaller than your box lid, or have it overhang a bit, just make sure you have enough surface touching so you can secure well with glue or glue dots. Use masking tape to attach your foam strips to each other to create the frame. 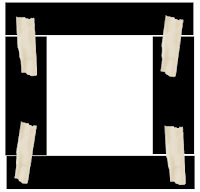 Make sure to tape both sides of the frame, this will create a stronger frame base. Next you want to glue the frame to a piece of cardstock that is at least 1 inch wider than the frame. Make sure to glue to the WRONG side of the cardstock! We will be wrapping the frame and the bottom of the paper will be the side showing, not the top side that we glue on to. I used PVA glue because the foam we are using is covered with a porous paper. Be cautious when gluing paper to foam, some glues can dissolve foam, and release nasty fumes into the air (bad stuff to breathe). 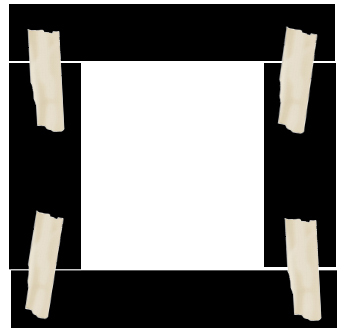 Once the frame has dried onto the paper, it is time to trim the corners and cut the middle to allow us to wrap the frame. Wrap the extra paper around the frame and glue down on the backside. I start with the outside edge paper and glue in. Next wrap the center paper toward the outside of the frame, these triangle pieces may be too long, just trim them so they do not wrap all the way around to the front side of the frame. You now have a paper-wrapped frame! Each of the cigar boxes are different sizes and shapes. Some already look good, and you might not even want to cover them, but if you do... You will need to do some measuring! -You will need to no how wide and long the sides of your box are. We are using 12 x12 cardstock, so I usually cheat and just measure the width and add an inch, then cut two 12 inch paper strips to that same width. Two 12 inch x (our width) usually gives me plenty of paper to make it around the outside of my box. I cut my sides a bit wider so I can wrap the paper around to the bottom of the box. (it gives a nice finished look). 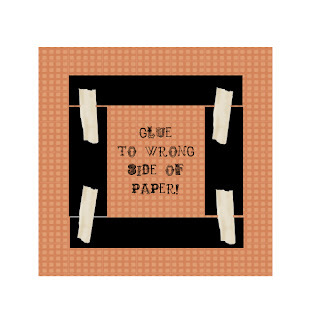 Make a slice in your paper at each of the corners, then just wrap the paper around like we did on the frame. 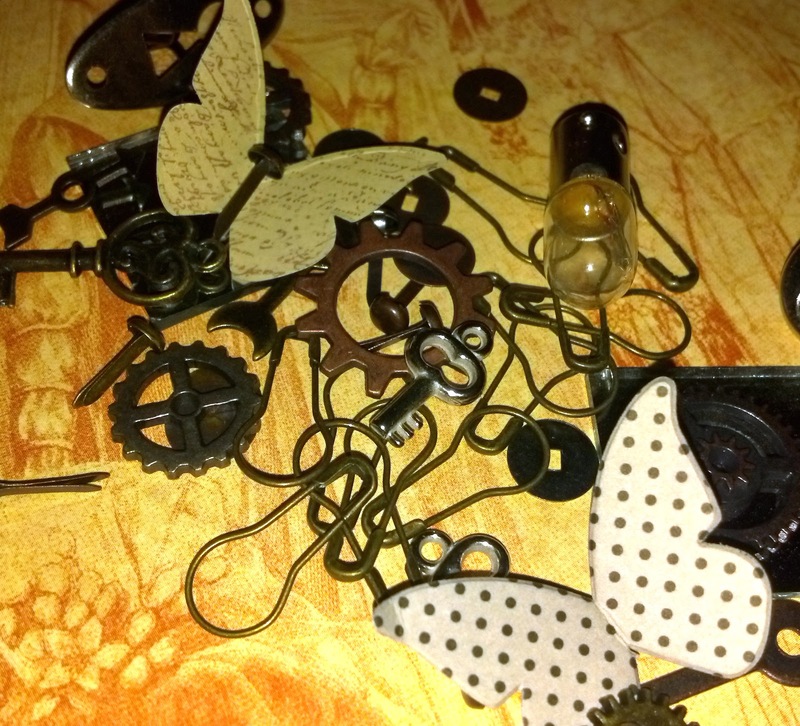 -Time to glue! 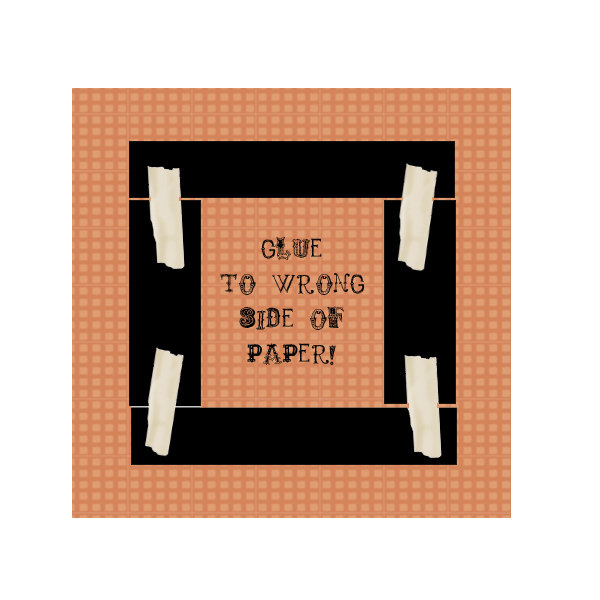 You can use PVA glue, or even tape runner to adhere your paper. A combination of the two often works well, the glue will hold over the long run, but the tape will stick it down immediately and give time for the glue to dry. -Measure the top of the box lid and trim some paper to match. (You have a little room to play here, as you have a frame that will cover about an inch of the edges). Glue it on. -You can also paper the inside of your box. If you plan to cover the interior side edges do them before the bottom! These edges are done just like the outside edges, except you don't need the extra inch of paper to wrap to the bottom. Just measure the inside edge of your box, then cut strips of paper to that measurement. You can also add decorative tape to the lip of the box to finish the edges if you want. -Cut the bottom piece out of velvet paper, trim it to about a ¼ inch smaller all around than the bottom of the box measures. Test the fit before you glue it in, you may need to trim. - The last paper you want to add is the very bottom of the box (the outside). Measure the bottom of the box, cut your paper to match, then glue it on! -Add some little wooden feet! 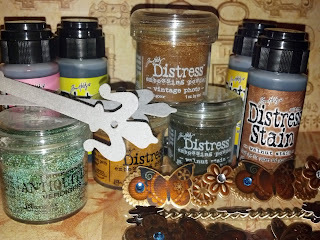 Use Glossy Accents glue to attach some little wooden bead feat. Glossy Accent glue takes a little longer to dry than PVA, it has a very strong bond when dry, and will adhere non porous items to paper. Now we get to embellish! Time to cut out clip art, attach gears, use those decorative strips, and even glitter and bling! Use 3-d foam dots to pop things up, use glue dots and glossy accents glue to get metal goodies to stay stuck, and PVA is great for paper to paper applications. Add some brads for a fancy mechanical look. 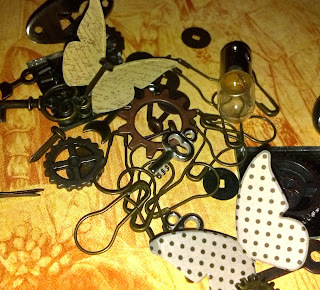 A note about the decorative steampunk sticker strips: Don't be afraid to cut them apart and just use little bits. However, don't use your best paper cutting scissors to cut through the chain—it will ruin them! Use junky scissors for chain cutting. You can also use wire snips, or small pliers remove chain links if needed. 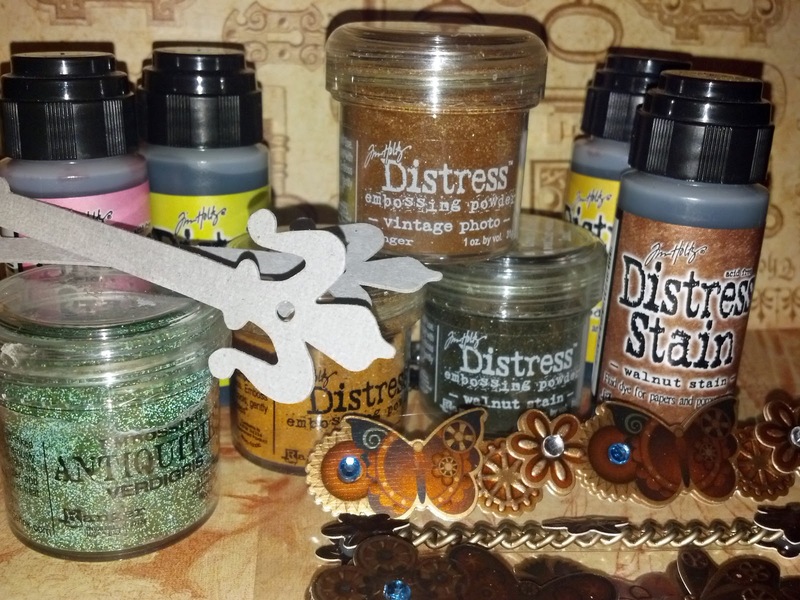 Use Distress embossing powders for a rusty grungy look. 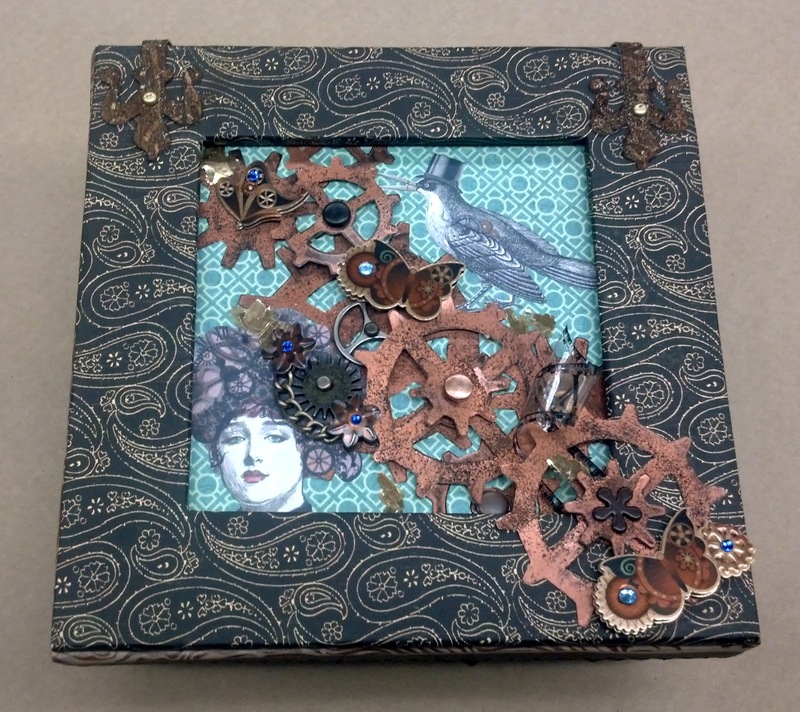 I used it on my copper paper gears. First ink the paper gears with embossing ink, then sprinkle the distress embossing power onto the gear. The excess powder can go back into the jar, so be careful not to mix the colors. Heat with a heat tool until the embossing powders change consistency. Normal embossing powder turns shiny when it is done, but distress emboss is a bit more subtle. 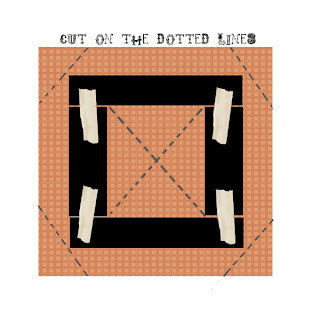 You can also dry emboss the gears (or any other paper shape) using the Cuttle bug machine. Just lay your paper in the embossing folders and place onto the “A” plate sandwiched in between two “B” plates, then run through the Cuttle bug machine. This is another great way to get some texture. Be sure to glue your frame to the top of your box before you attach the straps! The straps are made of grunge paper. You can use ink to color them, and even embossing powder to give them that crusty look. I used glue to attach them to my sample box. Only glue the tops and bottoms of the straps. If you glue the whole strap down then your box will not open correctly. The brads on the bottom back are just for show, they are not actually fastened to the box at all. The brads on the frame are pushed into the foam, you can use a paper piercer (pokey-tool) to punch through the paper, then glue down. I am so bummed I missed your class! 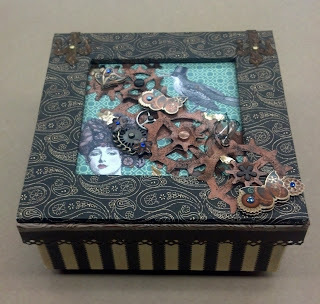 I guess it is a good thing I did, because Estella would want to swipe my box of awesomeness for her stashed treasures. Thanks for the great instructions! I love the project and yours turned out fab. I had lots of fun. My Wizard of Oz box has turned out pretty cool. Now I want to make more! I will have to bring it by when you're working. I can't get pics of it to show everything.